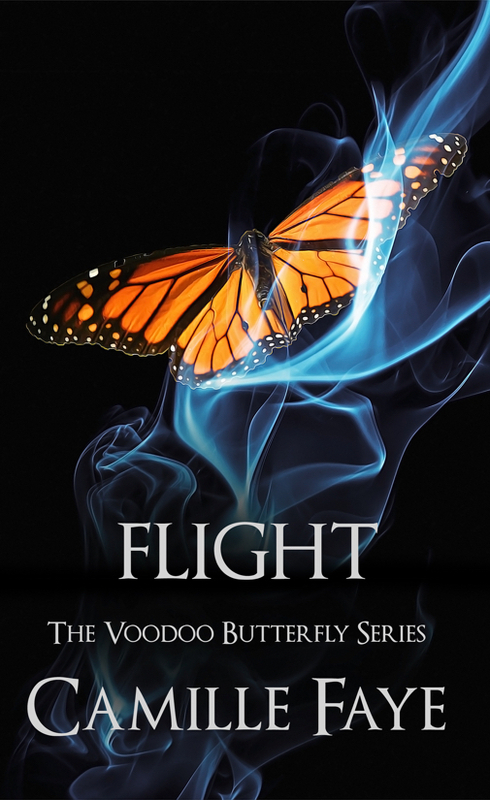 Flight, book three in The Voodoo Butterfly Series, releases in April 2019. If you like magic and mystery mixed in with your romance cocktail, then this is the series for you!!! Award-winning author Camille Faye writes about family, the paranormal, and travel. She's visited 27 countries, 33 states, and managed a dozen international flights with her children in tow. I'm a Gemini and it strikes me that there are feel-good stories alongside some pretty horrific titles.